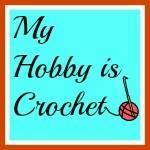 Here was an interview from Kinga E., the owner of My Hobby Is Crochet website. 1. What made you passionate about your crocheting while you were still young? Although I learned how to crochet in my childhood, my passion for crocheting began 3 years ago, during my pregnancy with my little girl. 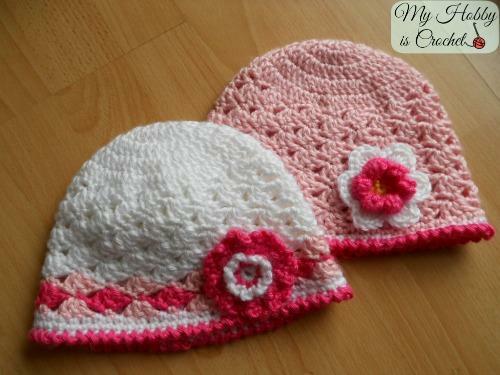 I really love crocheted baby items and was so happy each time I made something new for my baby on the way. a. Yarn or Thread, why? I enjoy working with both yarn and thread, but I made many more projects using yarn. b. Wearable or Non-wearable (accessories / homey/doily), why? I love to make wearables, especially items for my kids, but also winter accessories for the whole family. I also enjoy making crochet flowers! I didn't crocheted many non-wearables, only a few doilies for my mom, some coasters for myself and a few small amigurumies. c. Quality or Quantity, why? My aim is to bring my followers many quality patterns, that means combining quality with quantity. 3. If you were given the chance, will you wear a crochet dress? If yes, what stitch or motif you will use? I would surely wear a crochet dress. I imagine a beautiful dress in summer colors. 4. 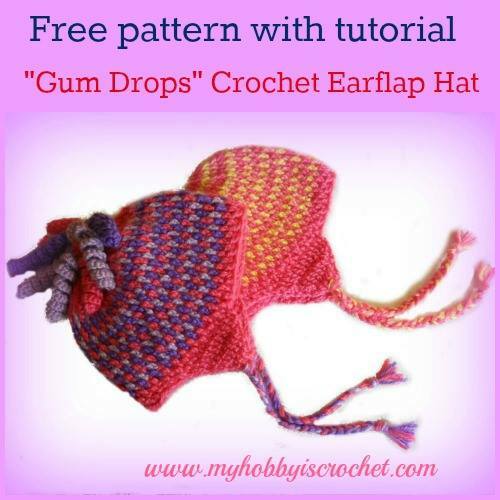 You made so many different free crochet patterns, what I loved the most is your crochet hat Swirling Ribs. Can you tell us about how you came up with that idea and what was your inspiration on crocheting that? 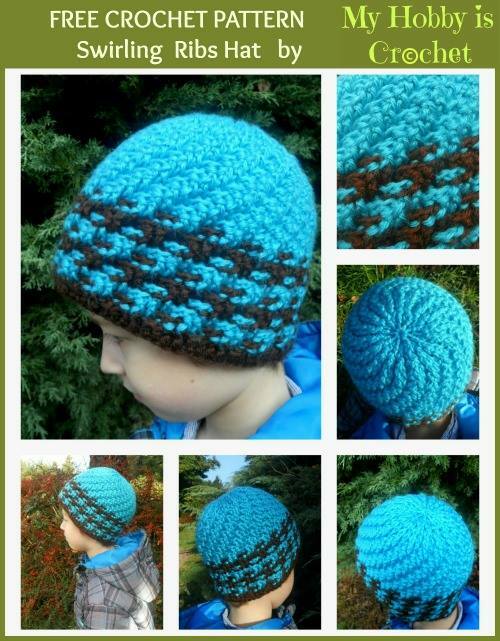 The Swirling Ribs Hat is inspired by a knitted hat i made a few years ago. 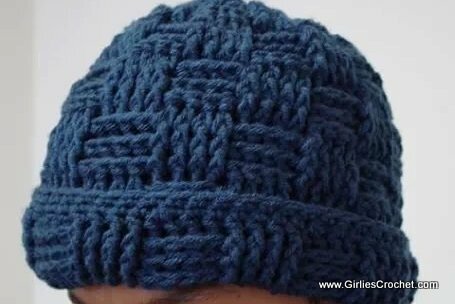 I thought I could obtain the same swirl effect and the decreases made at the top of the hat in the same manner I did for the knitted one. 5. As a mother, how do you manage having a Blog (creating a pattern is not easy, it takes a long time), a Facebook Fan page, and answering all those inquiries, comment and questions in your mail? 6. What is the most memorable event or greatest achievement in your crochet journey that you want to impart to your followers? Till now there are many memorable events in my crochet journey and I hope the future will bring much more. The first one is creating my Facebook Page Myhobbyiscrochet a few months after my little girl came to world. Through the page I met so many wonderful people who are sharing the same passion as I do! 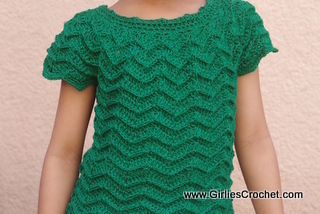 I made good friends who believed in my crochet designing skills and encourraged me to write my own patterns. 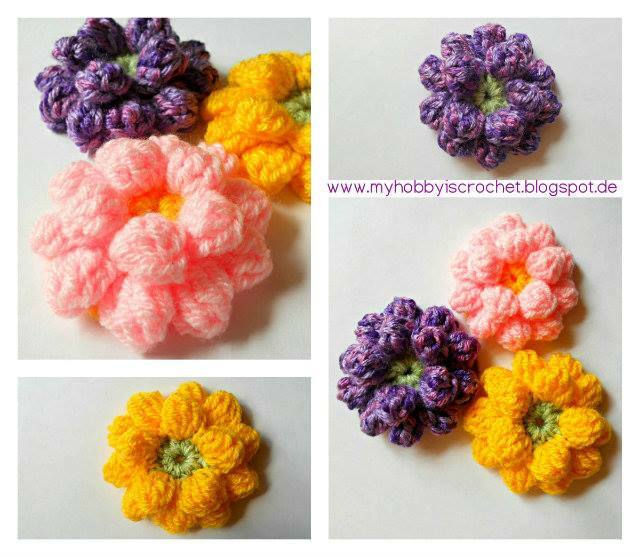 Creating my Crochet Blog My Hobby is Crochet was the next natural step. Seeing my first patterns featured on All Free Crochet site was also a nice feeling! 7. What is your best crocheted project to date? followed by the "Little Girl's Cardigan". You can see all my patterns in my Pattern Gallery.